The board was down when Martin Zamani, in the big blind, check-called a 200,000 bet from Mike Watson. When the river was revealed to be the , Zamani checked again. Watson bet 600,000 and Zamani put his 850,000 stack into the middle. Watson, who was covered by Zamani, called and they revealed their hands. 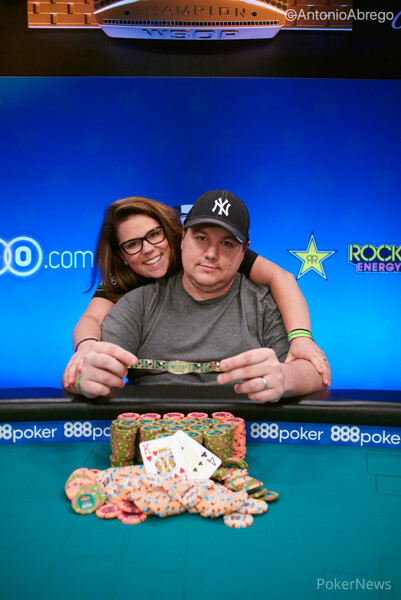 It was house-over-house as Zamani had slow played pocket aces and Watson was the next player to hit the rail in 9th place for $54,831. 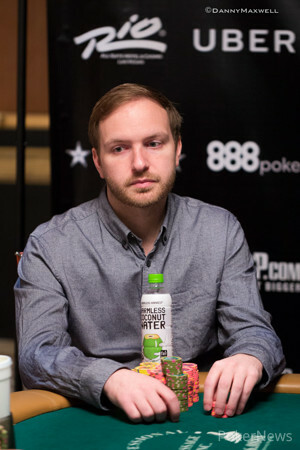 The players are now just one more elimination from reaching the unofficial final table.